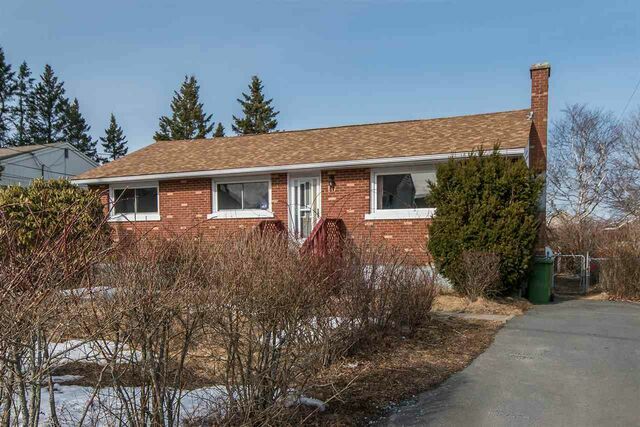 10 Juniper Crescent, Leiblin Park (MLS® 201905545 ) Darling 3 bedroom bungalow on a beautiful fenced in lot in the wonderful neighbourhood of Leiblin Park. 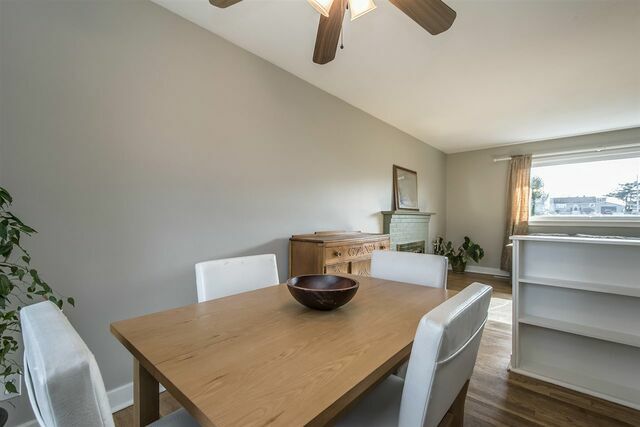 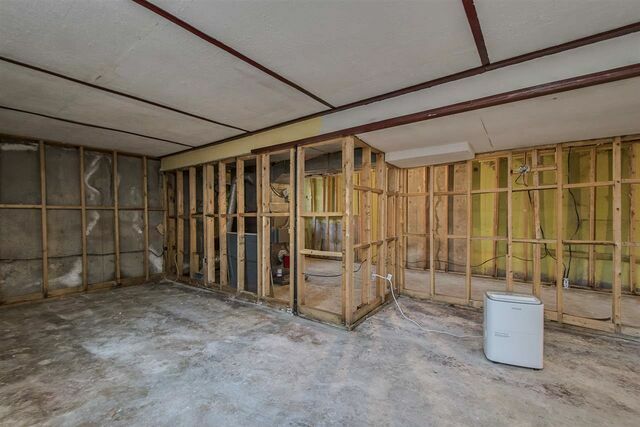 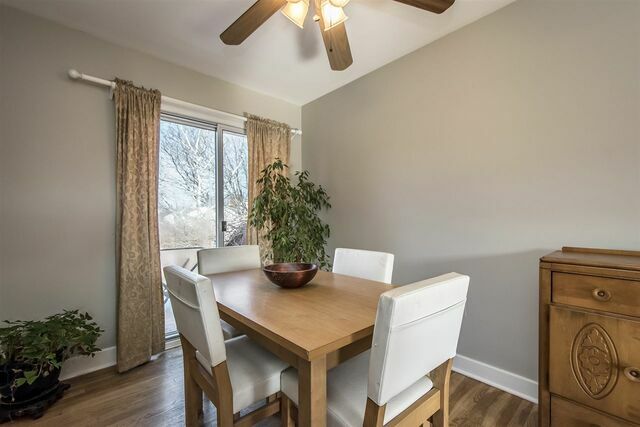 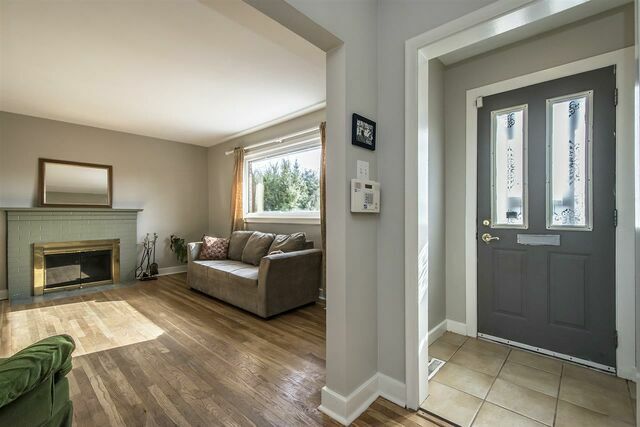 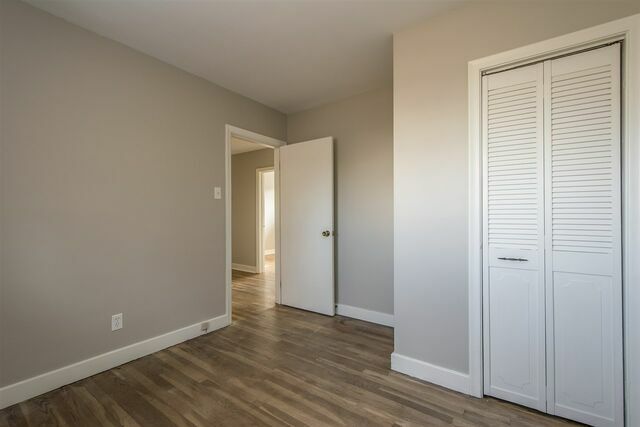 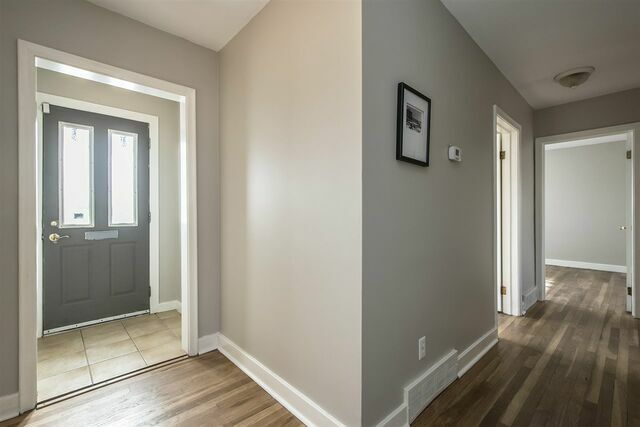 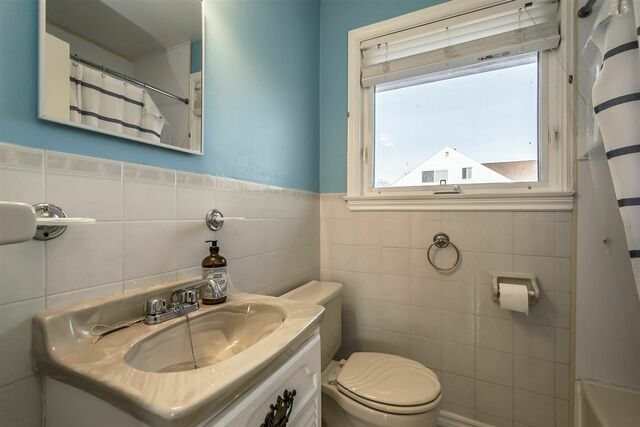 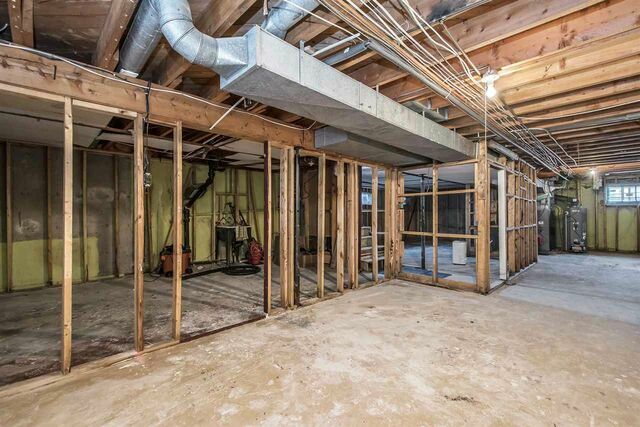 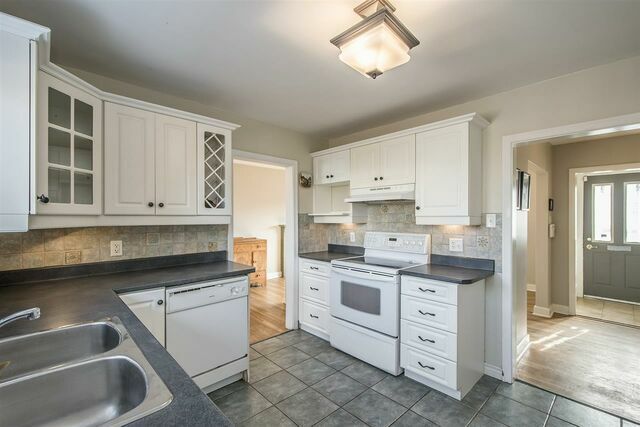 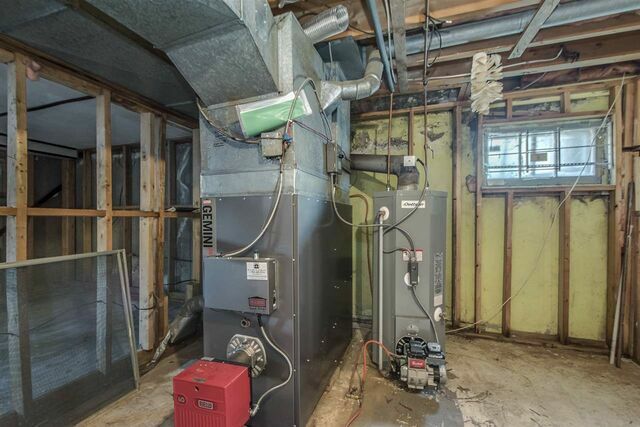 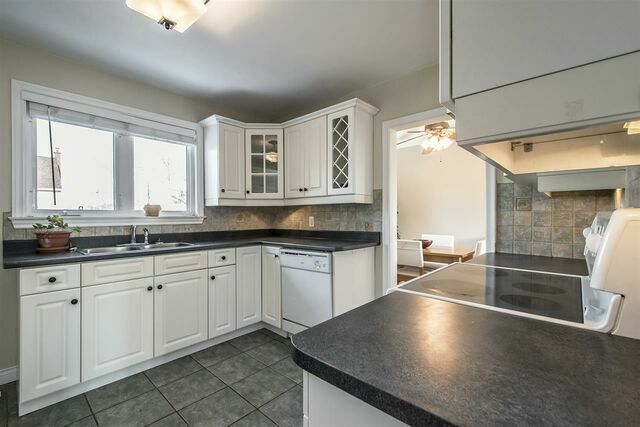 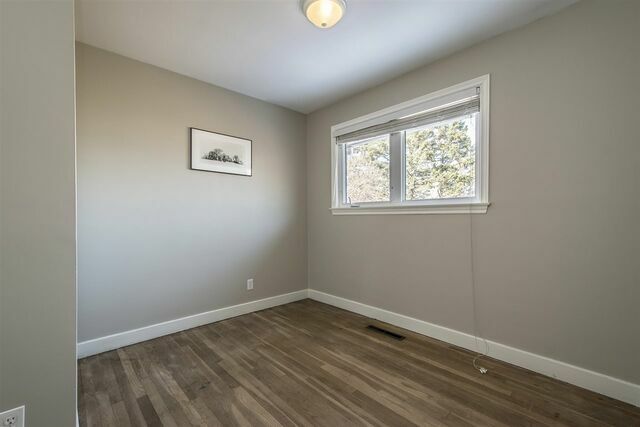 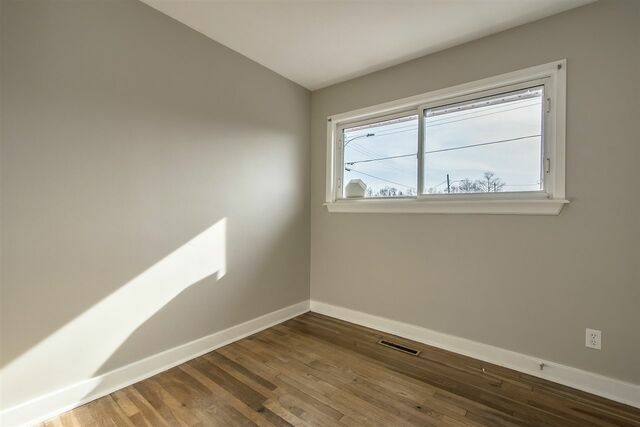 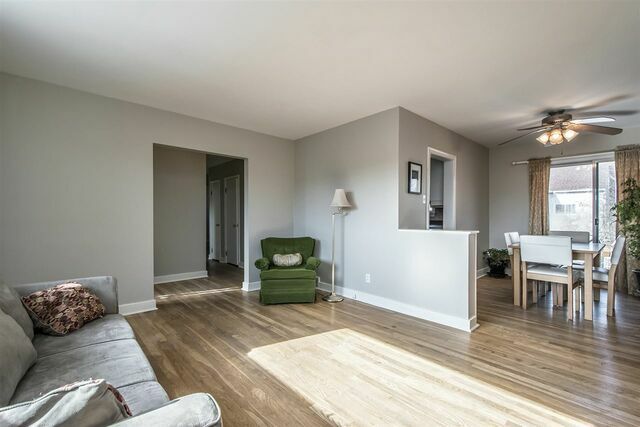 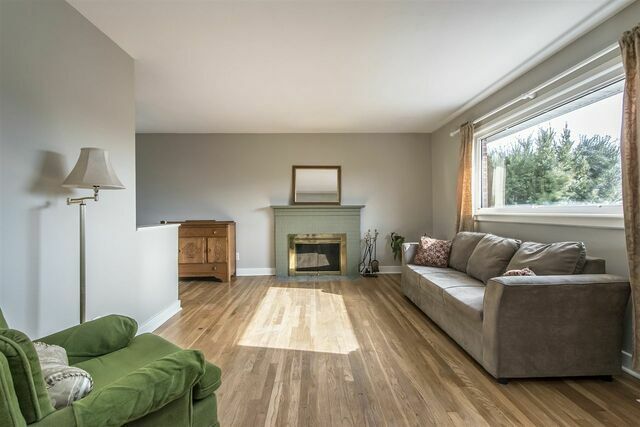 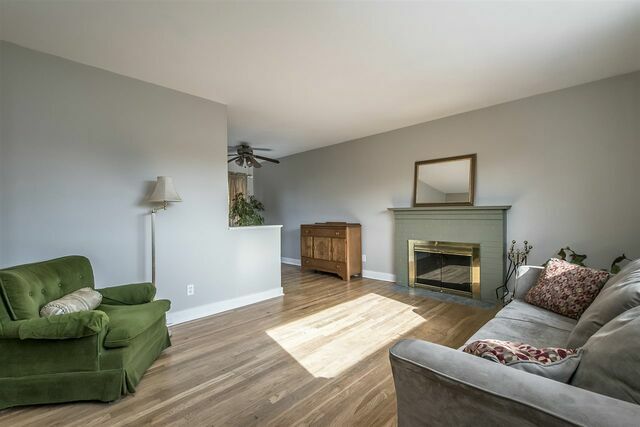 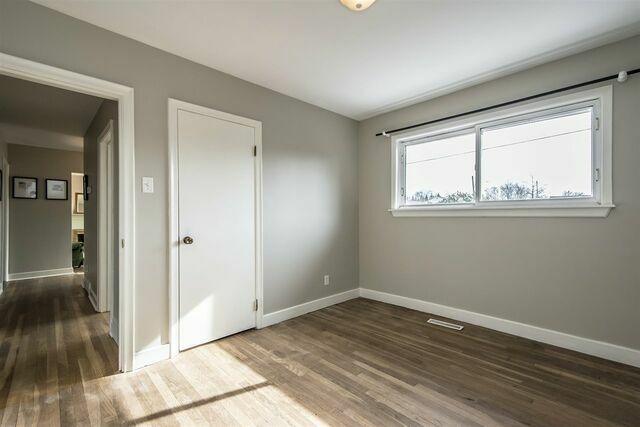 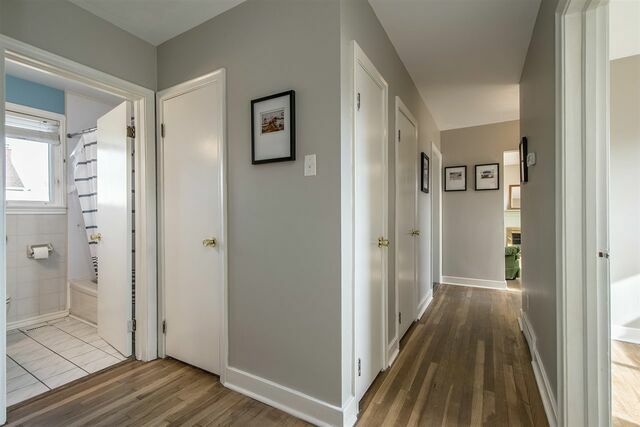 Hardwood throughout, fresh paint, recent roof, new furnace and oil tank and a fully framed unfinished basement to easily add more living space with more than ample headroom. 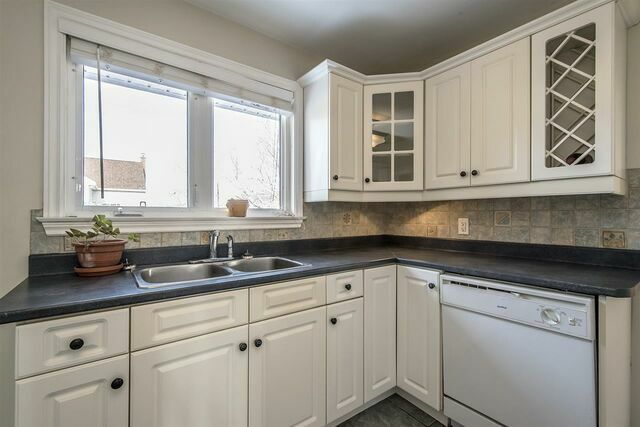 Wait until the garden is in full bloom! 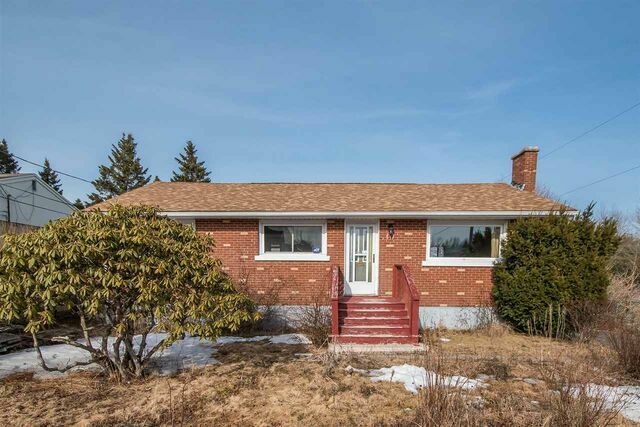 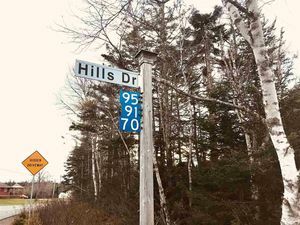 15 mins to downtown Halifax, tons of shopping and all the amenities Herring Cove Rd. 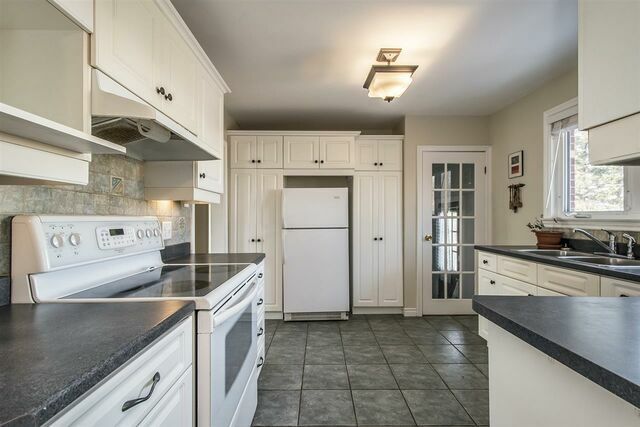 has to offer, plus Long Lake Provincial Park around the corner and Spryfield Farmers Market on Sunday’s. 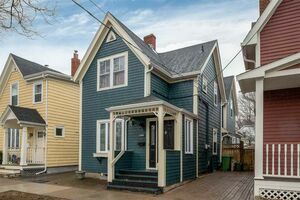 Come for a tour!